SAMARCH Work Package WP T3 co-leads Etienne Rivot and Stephen Gregory both attended this year’s ICES WGNAS. 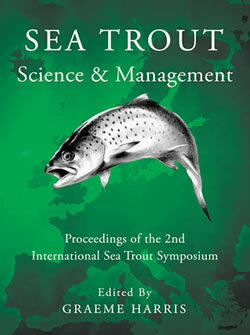 Every year, the International Council for the Exploration of the Seas (ICES) is asked to provide information and recommendations on Atlantic salmon stocks around the Atlantic. To facilitate this, ICES has a dedicated Working Group for North Atlantic Salmon (WGNAS) involving all major Atlantic salmon Stock Units, a representative of which attends the WGNAS to provide an update on the state of stocks. 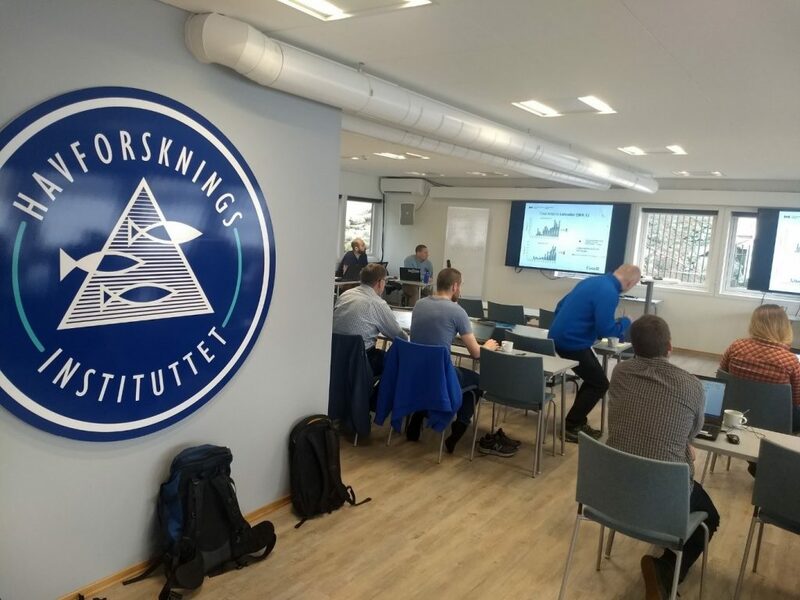 This year’s WGNAS was hosted by the Institute of Marine Research in beautiful Bergen, Norway. 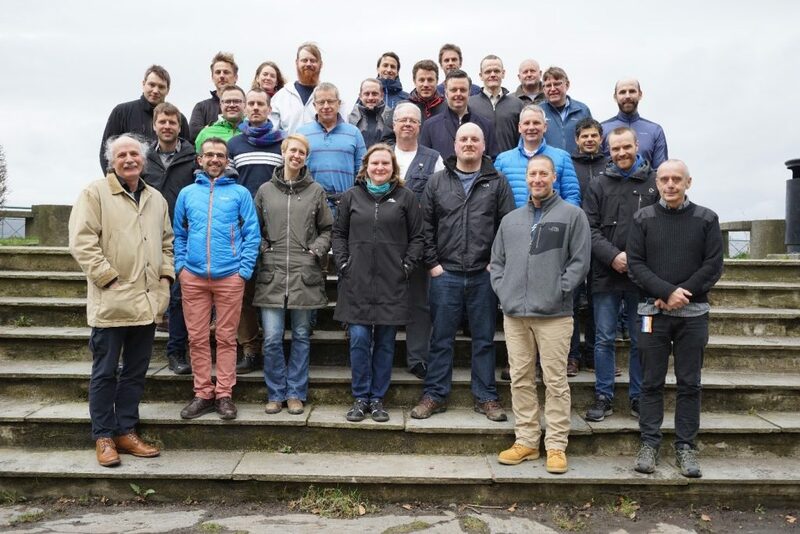 The meeting, over 12 days, compiles a report on the state of Atlantic salmon stocks for the North Atlantic Salmon Conservation Organisation (NASCO) meeting in May each year and will be published on the ICES WGNAS website. 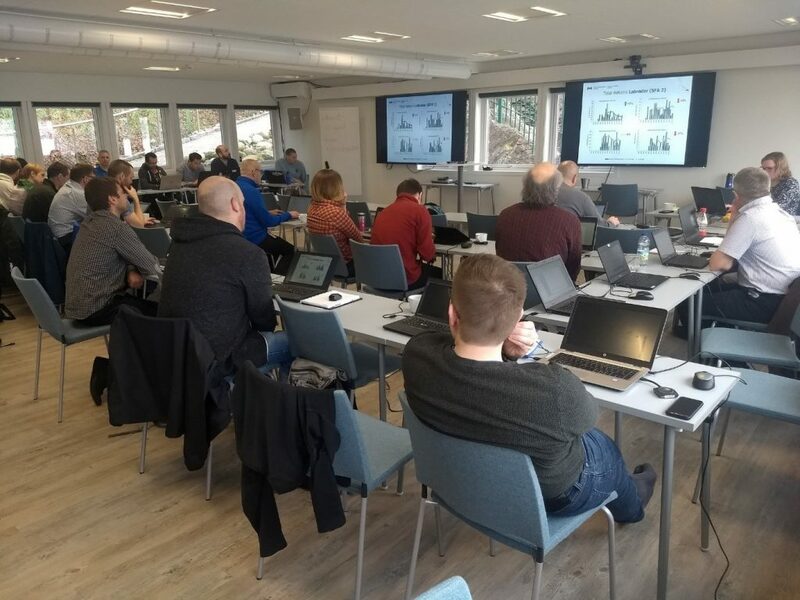 Many thanks to the WGNAS and IMR (and Jaakko Erkinaro for the photos) for an excellent meeting!